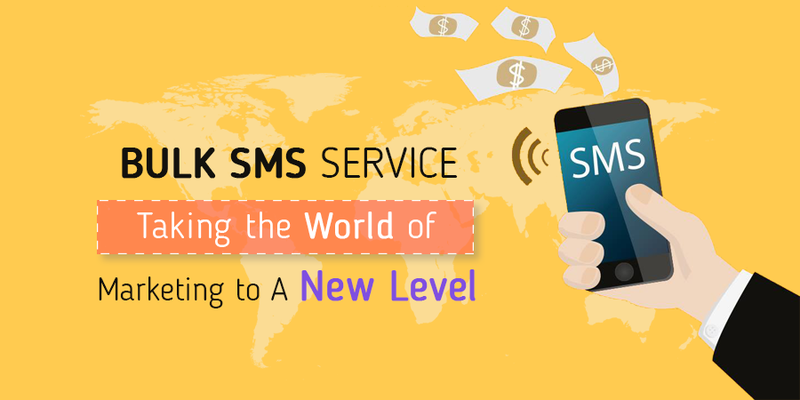 Bulk SMS Service is becoming the most remarkable tool in the marketing world. This will take your business to the next level without any delay if you utilize this tool with a perfect strategy plan. This will prove the fastest method of promoting your business offers and service by directly connecting with the targeted people. 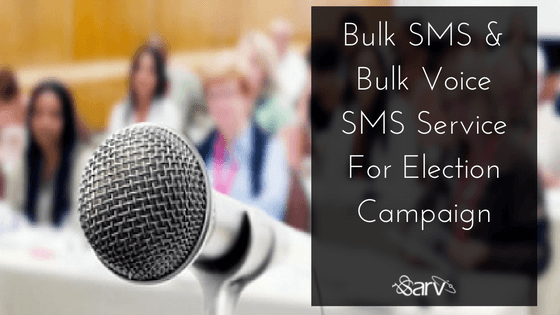 The open rate of the SMS is 98% which is a great number. 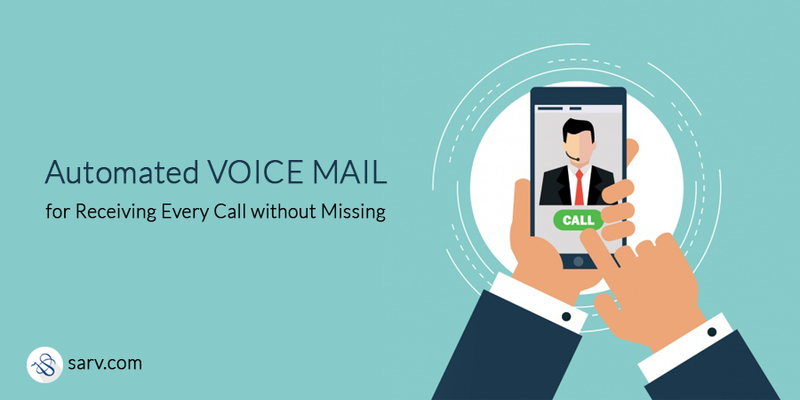 Automated Voicemail means to reach every individual customer without taking more time. Automated voice mail means a recorded message received by the customers while you are attending other calls. This automated voice message guide the customers in a way that customers redirected in their concerned department. All size of businesses needs a business number to get in touch with their customers. 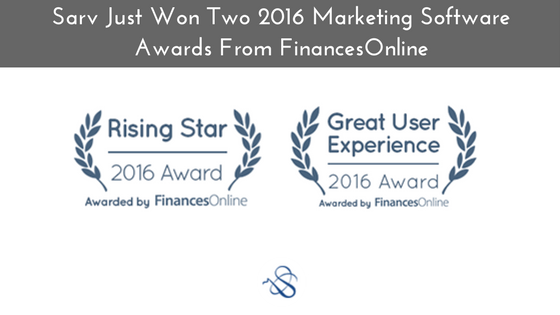 The customer support required in all the businesses for building the professional image. 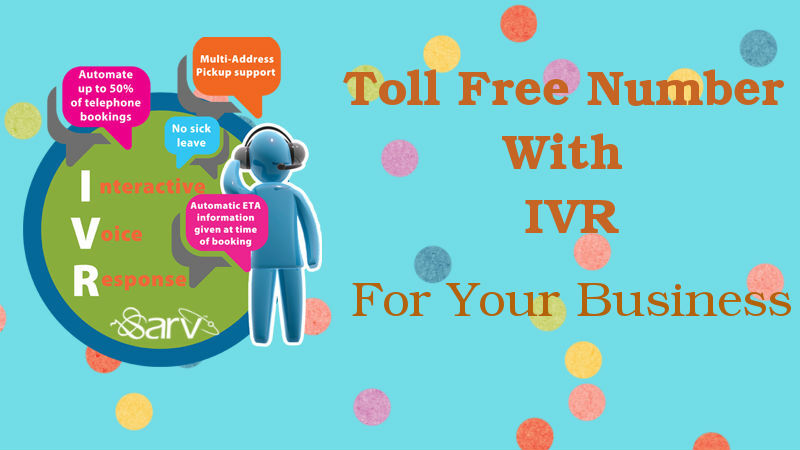 Toll-free number service suits the best to connect with your customers for a good support. Dealing with your customers by providing them a business number which is free for the callers shows your business professionalism. The best part of using toll-free number service is that all the charges of calls are paid from the receiver’s end. 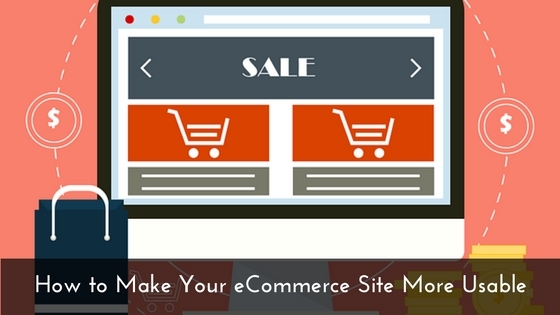 Small Businesses Have limited budget for their promotions for making a good online presence. A toll free number service gives your business a strong online presence. 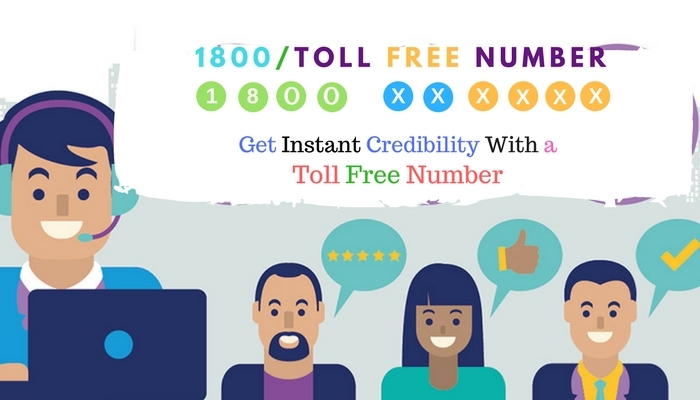 Using a toll free number extend your reach nationwide by only using a single number you can connect with your customers without any issue of cost. The user of this number will not charge for the call. 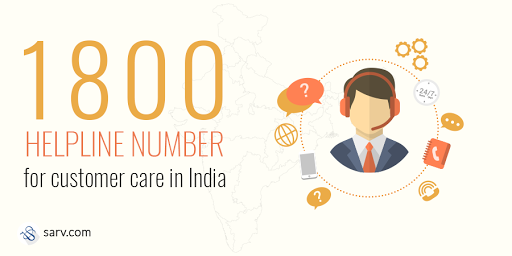 You can create a virtual office everywhere in the world with a single business number which starts in India with the 1800- according to the country. Toll Free Numbers With the Prefix 800,877 etc.